Inside each person lies Deep Genius, the unique combination of their innate gifts, learned skills, and life defining experiences. When we tap into a person’s Deep Genius, we reveal their highest potential, leadership, and innovation. Tapping into the Deep Genius of a workplace creates an environment where leadership development is more effective, team building happens naturally, and people feel valued in their jobs. According to a recent Gallup poll, two thirds of Americans feel disengaged in their jobs. Millenials are passing up high paying positions to choose work that has purpose … even if it means a smaller paycheck. Now, more than ever, the people side of business is what’s driving results. By discovering, using, and creating from Deep Genius™, your teams will understand the value they bring to the organization and be able to tie their strengths into the company’s goals. When you unlock the Deep Genius in your employees and teams, you crack the code to an engaged, high performing workplace. How Does This Provide Value to Your Organization? How to spot Deep Genius others and use it as a way to bring out higher performance, productivity and engagement in teams and employees. This is a great training for leadership teams, emerging leaders, new managers and others who are growing and leading. Your personal brand is a way to communicate your value and unique contribution. It’s not just about taglines, job titles, or company jargon. Personal Brand: reINVENTED takes an inside/out approach to identifying and clarifying each person’s unique value and gives practical, easy to implement strategies to get the most from a personal brand. 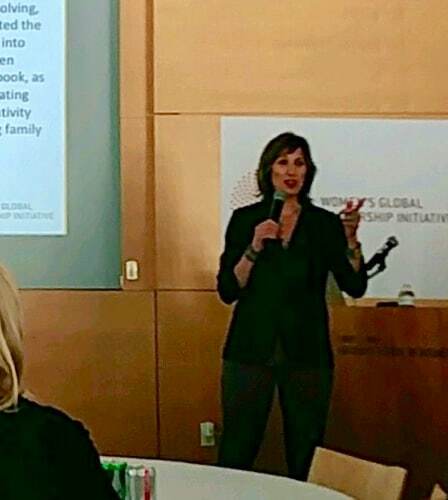 Nancy spoke on the importance of developing a personal brand to a group of 50 CFOs in our Silicon Valley chapter. She was one of the most popular speakers we have ever had. Her insights into developing a personal brand was eye-opening, even for a group of highly accomplished executives. 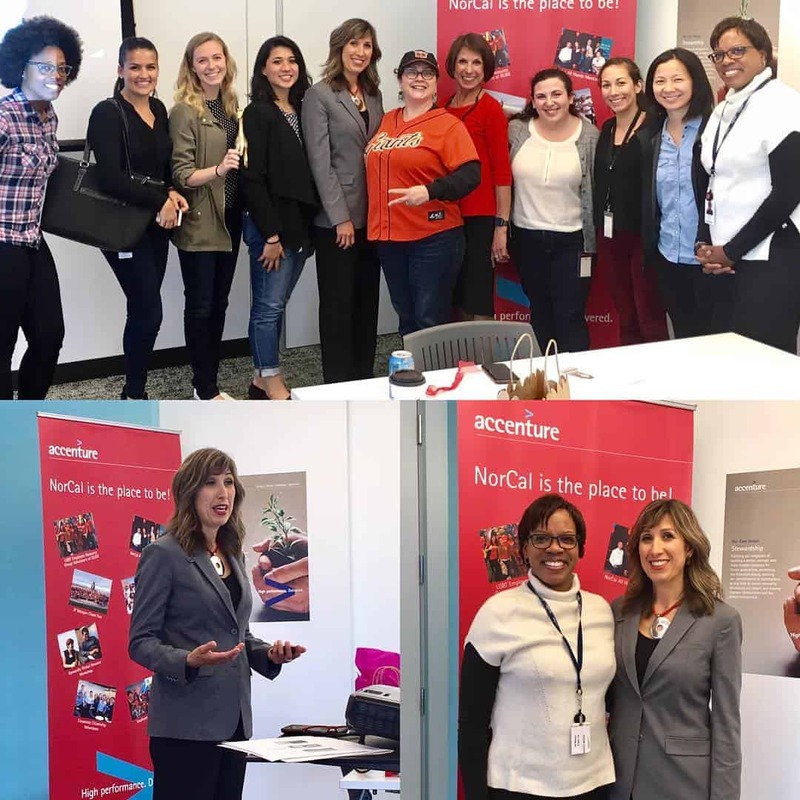 She was able to connect with each CFO on a personal level, and offered a very pragmatic approach to developing a unique and authentic personal brand. I asked Nancy to speak to our group because I knew her approach would resonate with a group of financial leaders who had not given sufficient thought to the importance of their own brands, and she more than exceeded expectations. I would highly recommend to anyone seeking executive coaching, or in need of a dynamic speaker. Nancy is an inspirational and effective trainer and speaker. Her genuine interest in showing others how to leverage their experience and strengths through personal branding served to enroll everyone in the audience. We witnessed a shift in room-participants came to attention ready to participate and capture every detail! Nancy’s experiential approach to training provided participants with the opportunity to develop impactful branding statements that aligned with goals and personal values. The result was an audience-empowered to take the next step and apply their best selves. 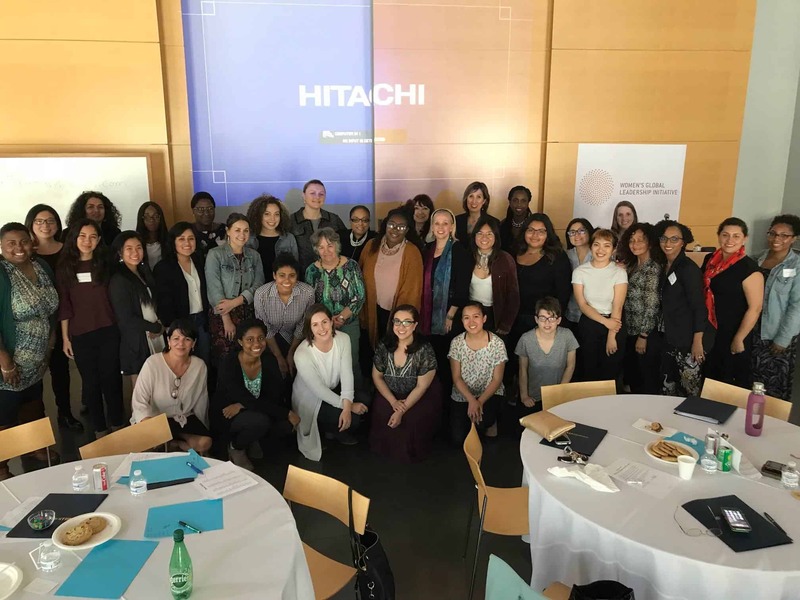 Nancy’s presentation at our HOPE Latina Leadership Institute Alumni Conference was filled with humor, insight, and big aha moments for our participants. She gave the audience a new perspective on their unique strengths and left them with doable, concrete action steps. Nancy has spoken at our conferences several times and we always enjoy bringing in her creative approach to leadership and communication. and excited to share my leadership vision with others. Understanding my talent and genius and applying it to my business communication keeps me focused and profitable. Nancy has a true gift when it comes to unlocking the genius in all of us and giving clarity in a world of confusion. Nancy is one of the freshest, most thought provoking voices in business. Every time I have a conversation with her, I come away changed and my mind starts turning in a different way. Nancy delivers, and you should not pass up the opportunity to work with her. © 2019 Talent and Genius. Photos by Lindsay Miller. Website by Chris Collins.